For more information about the MFA Foundation Scholarship and how to apply, please follow the link below. Here are the 2013 MFA Foundation Scholarship Recipients. Congratulations!!! 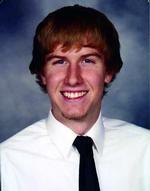 Nicholas Michael Bole, son of Cindy and Brad Bole, graduated from Columbus Unified High School. He plans to attend Coffeyville Community College in Columbus, KS. 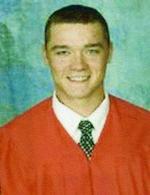 Braxton Boyd Butler, son of Rochelle and Leland Butler, graduated from Madison High School. He plans to attend Kansas State University in Manhattan, KS. 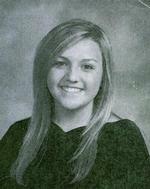 Allison Droege, daughter of Christi and Brian Droege, graduated from Burlingame High School. She plans to attend Kansas State University in Manhattan, KS. 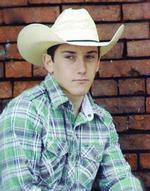 Audey Hamblin, son of DeAnn and Mike Hamblin, graduated from Southeast High School. 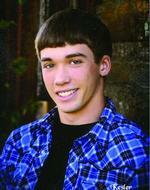 He plans to attend Pittsburg State University in Pittsburg, KS. 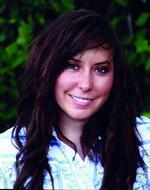 Brittney Houck, daughter of Lori and Jeff Houck, graduated from Northern Heights High School. She plans to attend Kansas State University in Manhattan, KS. 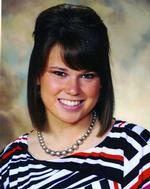 Carly Nicole Newberry, daughter of Kimberly and Chad Newberry, graduated from St. Paul High School. 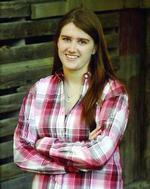 She plans to attend Pittsburg State University in Pittsburg, KS. 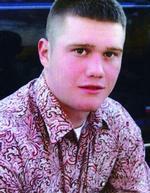 Orren James Taylor, son of Brenda and Russ Taylor, graduated from Labette County High School. He plans to attend Northeastern Oklahoma A&M College in Miami, OK.
Logan Dale Bruce, son of Darrell Bruce and Sheila Tucker, graduated from Welch High School. He plans to attend Northeastern Oklahoma A&M College in Miami, OK.
Lauren Jo Davied, daughter of Tonya and Dean Davied, graduated from Girard High School. 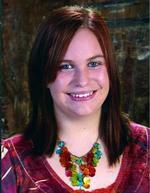 She plans to attend Pittsburg State University in Pittsburg, KS. 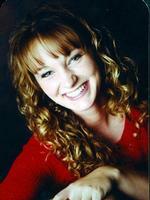 Hannah Fredericksen, daughter of Sue Fredericksen, graduated from Fort Scott High School. She plans to attend Emporia State University in Emporia, KS. 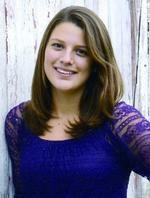 Nicole Louise Harris, daughter of Penny and Greg Harris, graduated from Uniontown High School. She plans to attend Fort Scott Community College in Fort Scott, KS. Megan Elizabeth Meiwes, daughter of Michelle Meiwes and the late Edward Meiwes, graduated from Marmaton Valley High School. She plans to attend Kansas State University in Manhattan, KS. 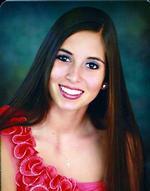 Savannah Grace Sager, daughter of Charlie Sager, graduated from Chelsea High School. She plans to attend Oklahoma State University in Stillwater, OK.